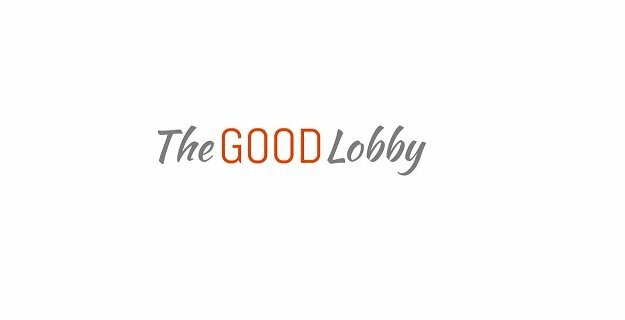 About us: The Good Lobby is a not for profit civic start up committed to foster new forms of citizen engagement ​and unconventional collaborations across Europe and beyond. TGL promotes skill-sharing and cooperation among citizens with different backgrounds, professions and attitudes to foster assertive citizenship. TGL’s idea is that citizens, regardless of their social status or geographical location, can and should lobby for the public good. The Good Lobby is an equal opportunity employer. We will not discriminate and will take affirmative action measures to ensure against discrimination in employment, compensation, promotions, and other conditions of employment against any employee or job applicant on the bases of race, color, gender, nationality, age, religion, creed, disability, sexual orientation, gender identity or expression. We offer a Communication Officer position for a professional to work closely with the Director in order to implement the strategy of all external communications programs. The Communication Office will work from our Brussels office (Residence Palace). Drafting, and implementation of the communication strategy for the whole external communication of The Good Lobby. Overseeing online and offline communication, such as: social media, newsletter, website, blog, videos, final reports, white papers. Supervision of design & printing, merchandises, live coverage during events. Monitoring of media and current affairs developments. Developing new relationships with media and maintain the existing ones. Community Management (Facebook, Twitter, Instagram, Linkedin). Basic familiarity, or at a minimum, interest in Europe, policy and law and social justice. Knowledge about social networks such as NGOs, students unions, political movements etc. Storytelling skills. Capacity to develop a catchy narrative.